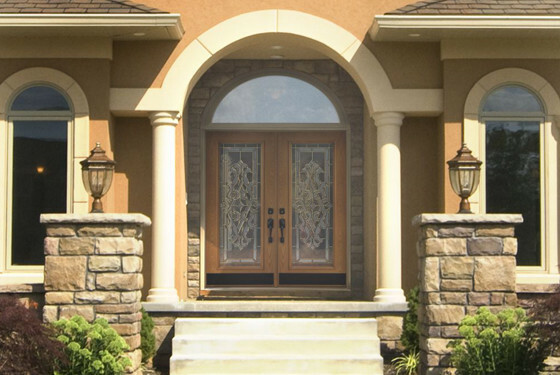 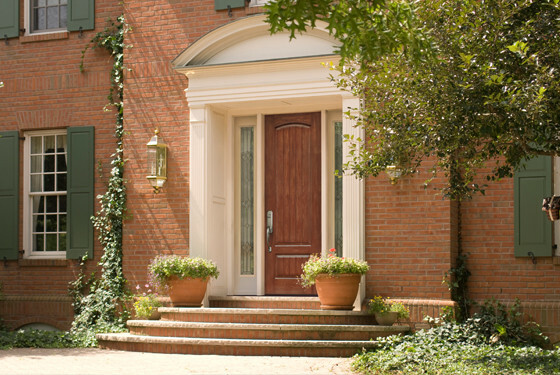 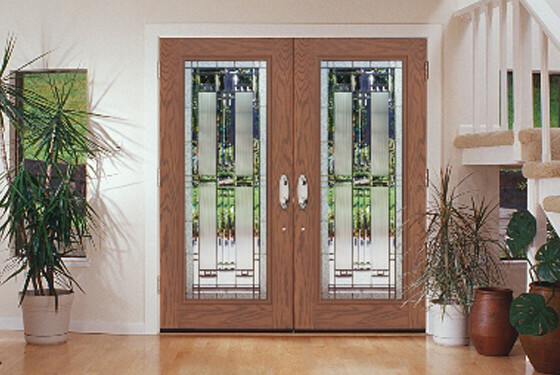 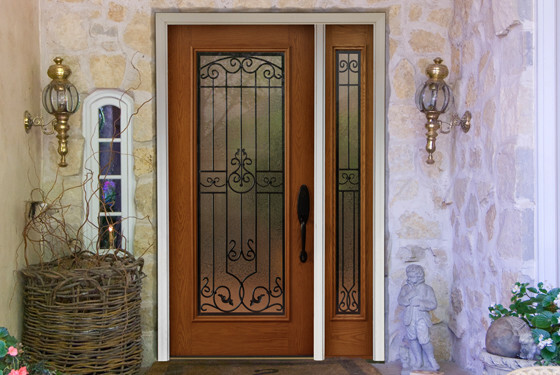 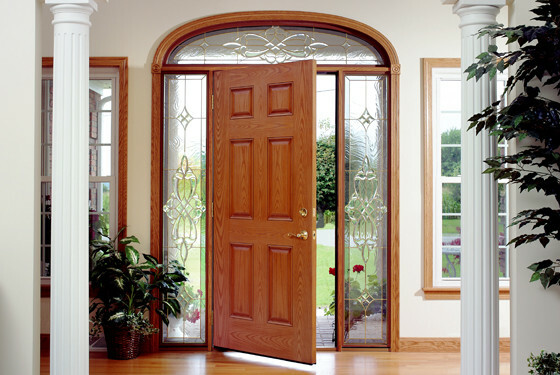 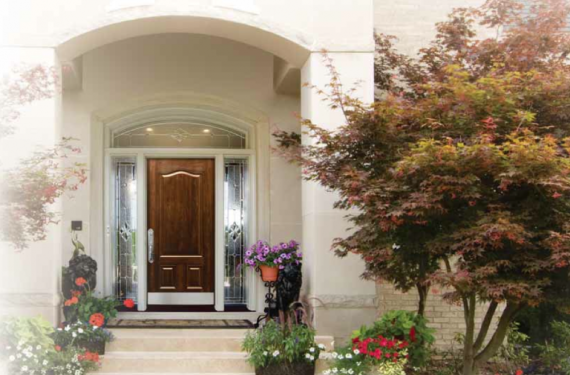 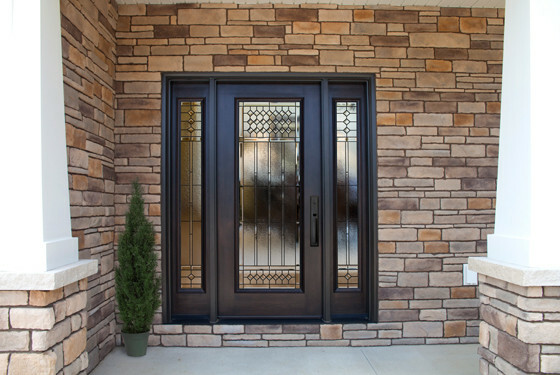 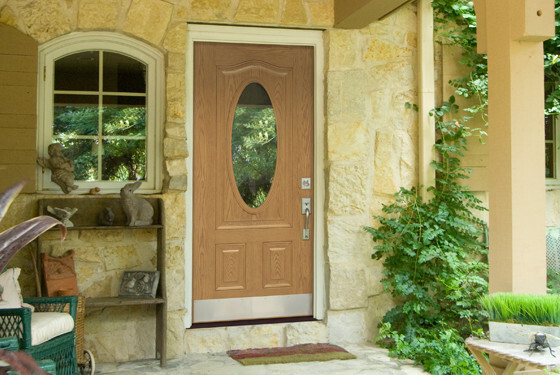 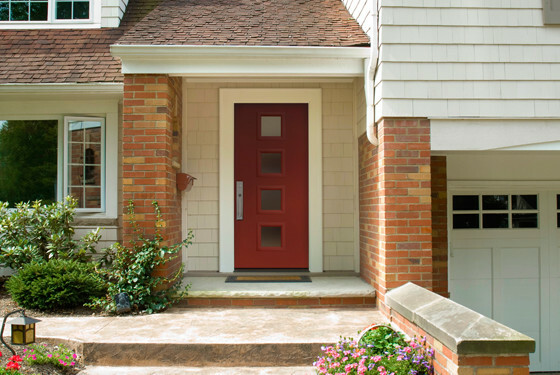 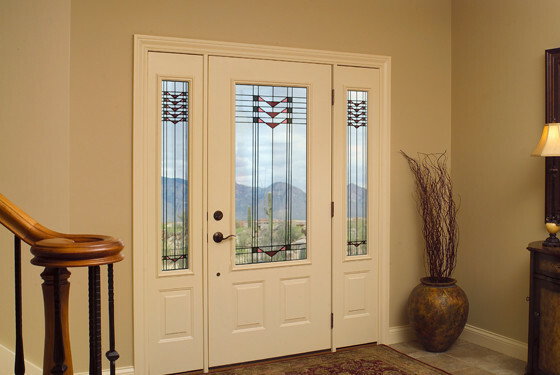 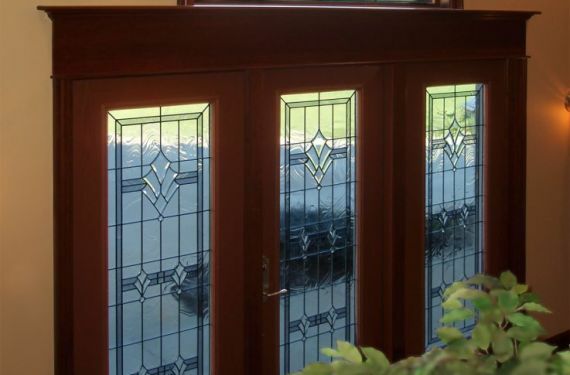 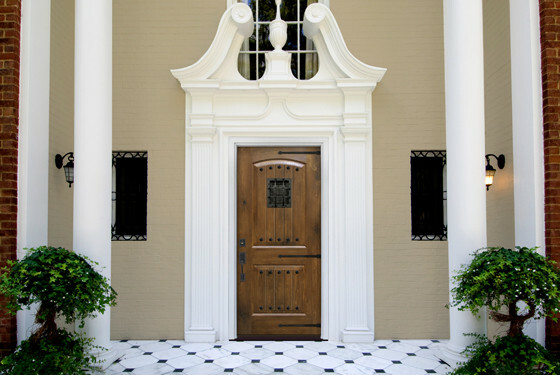 ProVia® doors are built to be energy efficient, beautiful and secure. 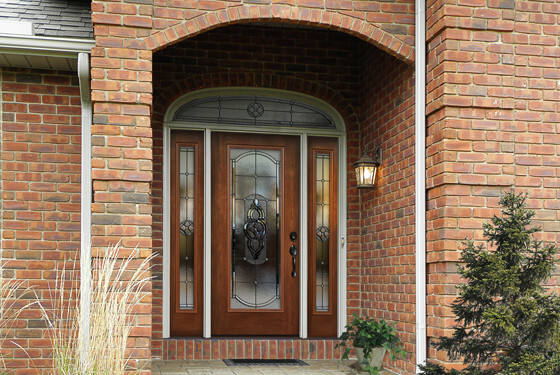 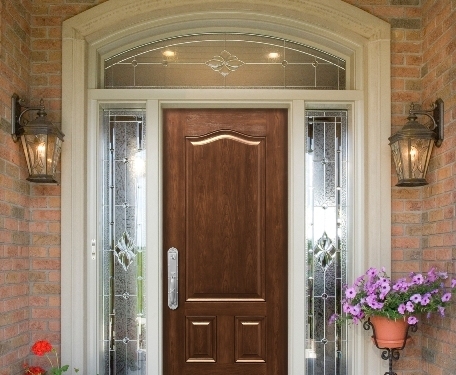 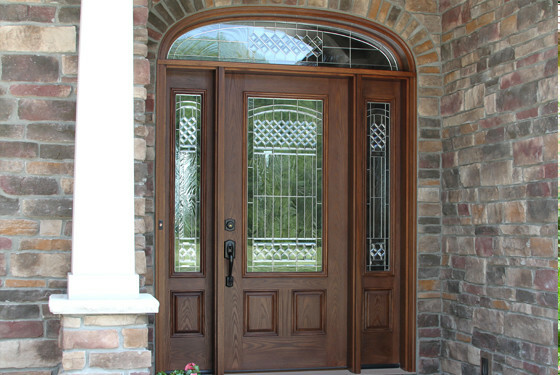 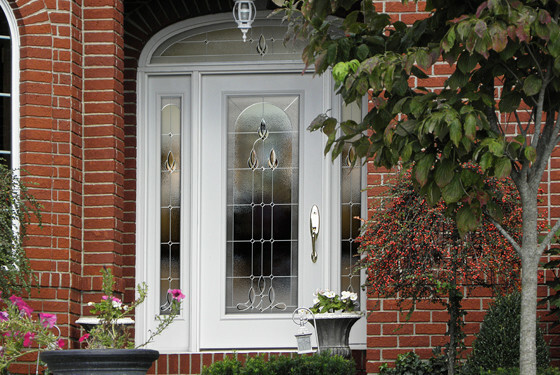 Our replacement exterior doors keep you cozy in the winter and cool in the summer. 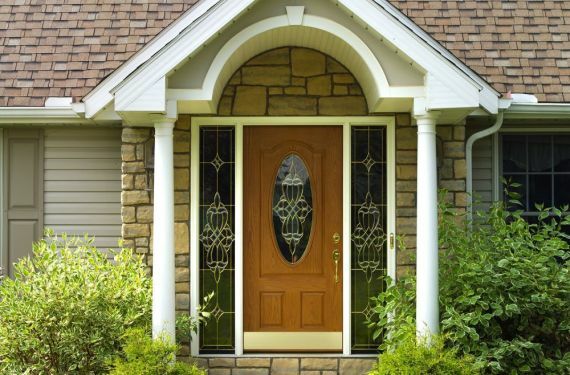 Every steel or fiberglass door is foam-filled with thermally efficient material and contains the best weather seals on the market. 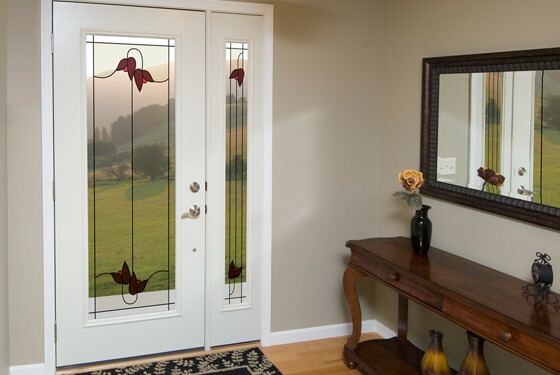 Our ComforTech glazing packages add outstanding energy efficiency to doors with glass (available in clear, decorative glass and Inspirations Art Glass).